Evansville, IN. 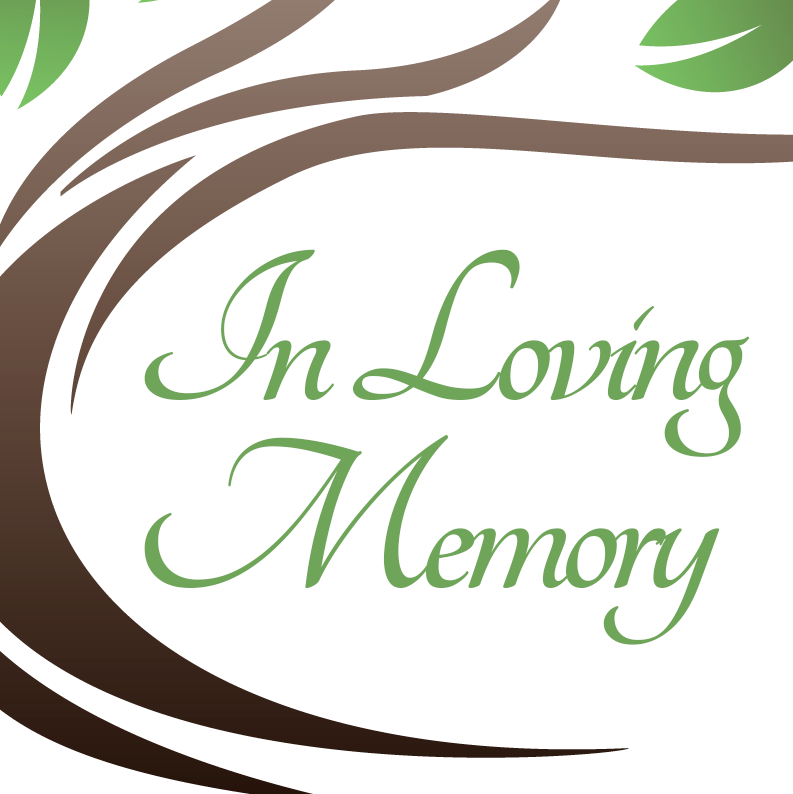 – David Arthur Belwood, 54, of Evansville, Indiana passed away on Saturday, September 29, 2018. David was born in Evansville, Indiana on February 14, 1964 to Charles and Pauline (Sartore) Belwood. He is preceded in death by his father, brother, Jerry Belwood. David is survived by his wife of 10 years, Michelle Belwood of Evansville, IN; children, Jeremy Belwood of Chandler, IN; Alyssa Belwood of Evansville, IN; grandchildren, Jeremy Belwood Jr., Talon Belwood, Luke Belwood, Kai Boyles, Kaedyn Huggins; mother, Pauline Belwood; siblings, Charline Rice and her husband, Scott; Joan Cline and her husband, John; Tommy Belwood and his wife, Roberta; Kenneth Belwood; several nieces and nephews.